What? To celebrate its first Paris boutique, Vacheron Constantin has released the latest in the “1972” series – the 1972 Prestige. 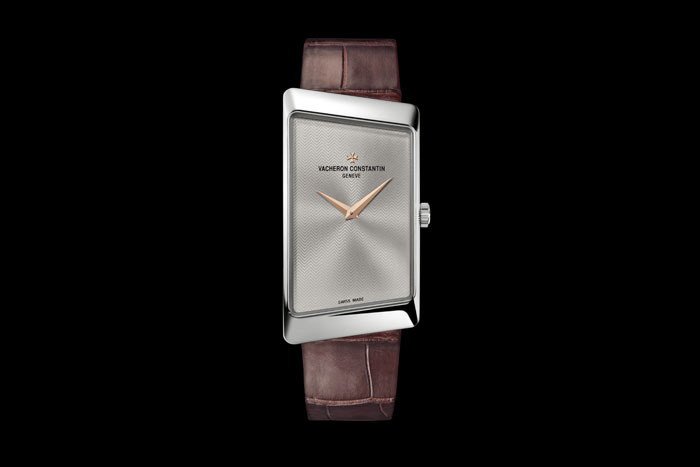 The new ultra-thin men’s watch is made in the iconic Vacheron Constantin asymmetric style with an 18k white gold case and brown alligator leather strap. Only 40 pieces are released.